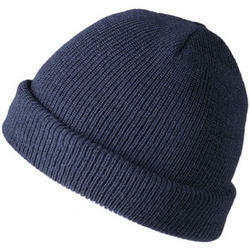 We are one of the accredited manufacturers, suppliers of high-quality Woollen Caps. This cap is weaved using high-tech machines and high-quality wool at our state-of-the-art manufacturing facility under the vigilance of our experienced professionals. Note: 12% GST on price. We are offering to our valued customers a fine range of Maroon Woollen Caps. 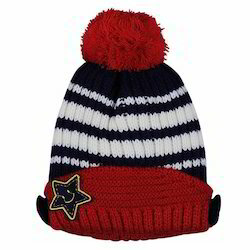 Our organization holds expertise in producing and supplying an innovative collection of Monkey Woollen Caps. 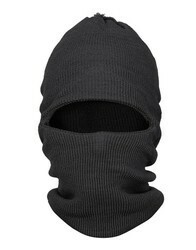 Wea re leading supplier of Blue Woollen Cap. 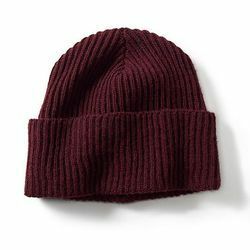 Looking for Woollen Caps ?